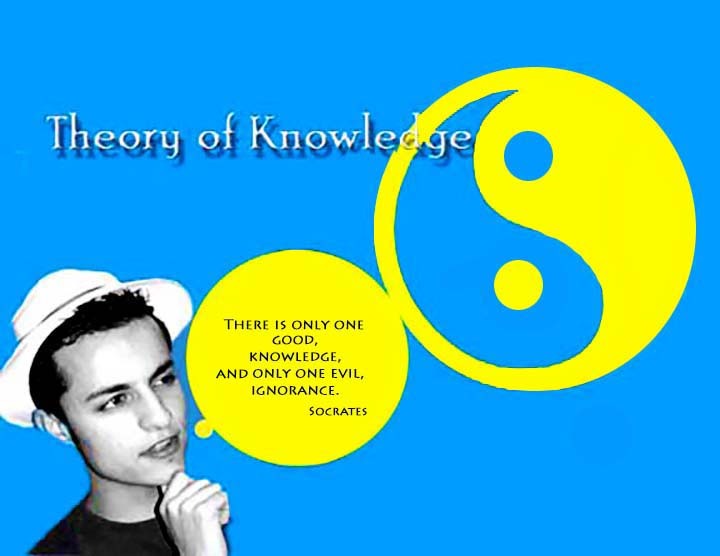 Theory of Knowledge is an epistemological course at the center of the IB program. The course is offered in the junior or senior year and is designed to encourage students to challenge what they know, how they know it, and to what extent they can be certain of that knowledge. 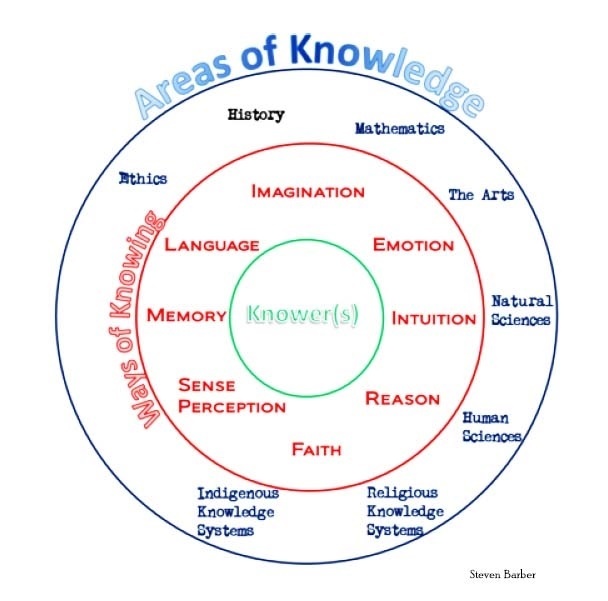 To this end the "knower" first examines the filters (called ways of knowing) through which initial knowledge passes: Language, Imagination, Emotion, Intuition, Reason, Faith, Sense Perception, and Memory. History, Art, Natural Science, Human Science, Ethics, Religious Knowledge Systems, Indigenous Knowledge Systems, They will consider how theories, ideas, and patterns might work across disciplines or fall short of this. 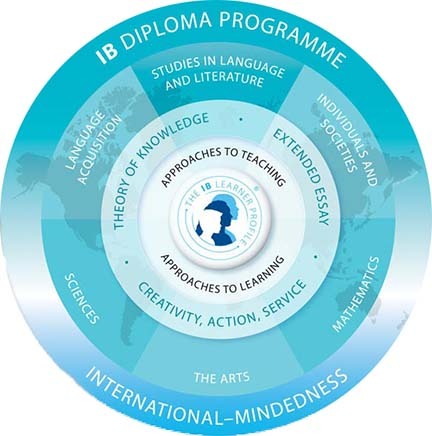 The ToK course went through a major revision in 2015. 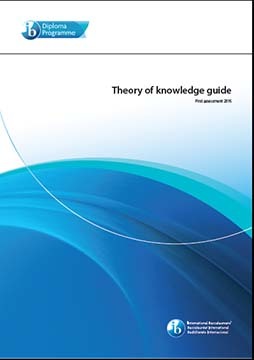 Several ways of knowing and areas of knowing were added to the course syllabus. To familiarize yourself with the new guidelines, peruse the new guide below. The oral which counts 33% of the total grade is delivered in groups of 3 and should examine a contemporary real-life problem or conflict. Each member must submit a pre-planning form TK_PPD to the teacher prior to his/her oral. Though the student signs it, the content should be the same for all students in the group. It will mailed to the IBO. The maximum time allotted for each student is 10 minutes. A visual should accompany the presentation and the group should choose an engaging format for delivery: news show, debate, role play, panel, game show, courtroom procedure, etc. No group should exceed the 1 hour mark. Allow at least 10 minutes at the end for audience questions.